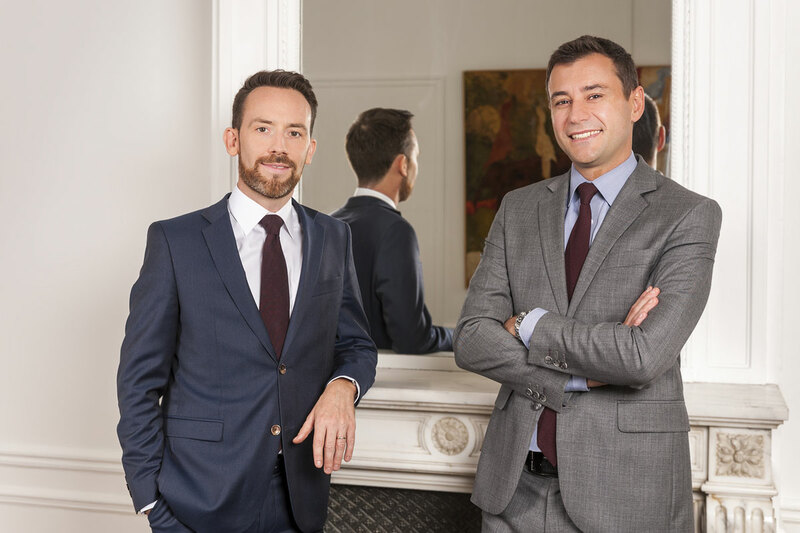 Pennec & Michau works on both domestic and international cases. The firm works in French, English and Dutch and occasionally in German and Italian. Goulwen Pennec is a founding member of the international network of lawyers Justone. Our aim is to keep the firm medium-sized in order to remain close to our clients. We travel for court-ordered appraisals (to construction sites, to factories), as well as for court appearances in Paris, all the provinces and abroad if necessary. We aim to keep our firm medium-sized in order to maintain direct, personal contact with our clients and offer them tailor-made, high-quality services. Each matter is monitored and/or supervised by the partner in charge and is meticulously studied and handled. Our fees are fixed with the client in a fully transparent manner, in accordance with the ethics of the legal profession, after the client has accepted our estimate.